Are you sick of your 9-5 job? Are you interested in earning money online from anywhere in the world, doing what you love? 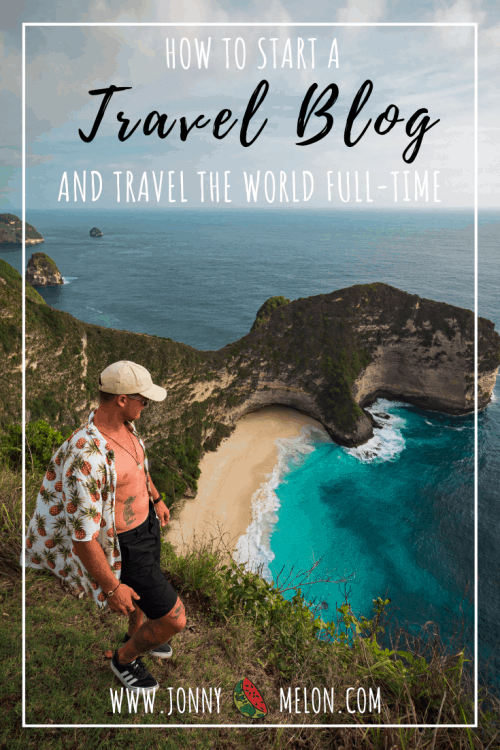 Well, starting a travel blog could be right up your alley! 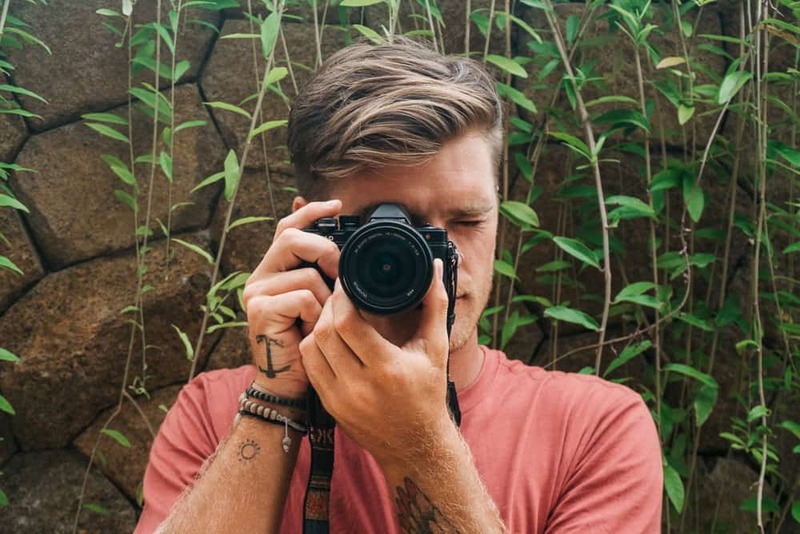 In 2017, I started an adventure travel blog which has since turned into my full-time job, creating destination travel guides and fulfilling my passion for travel and photography all over the world. 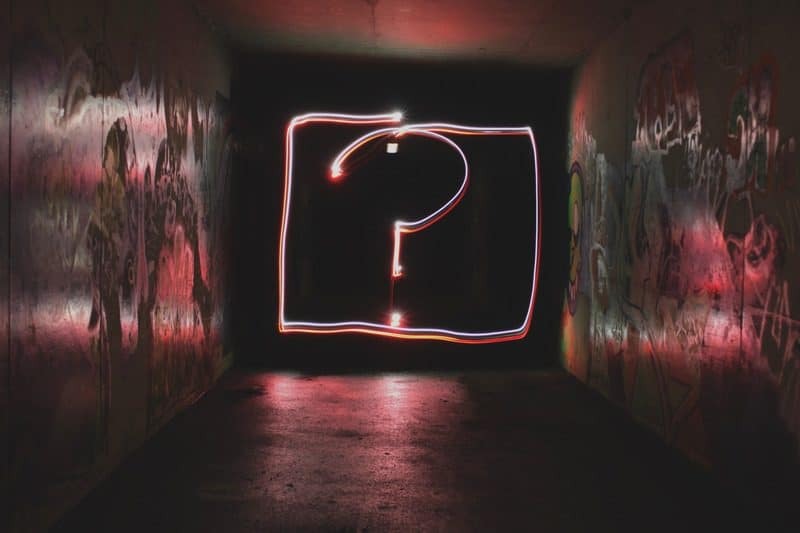 Question your motives and your reason to start blogging. For me, it began with my passion for travel, photography and journal writing. I then decided to start a travel blog to share my experiences on the road along with writing detailed travel guides for my global audience to follow the same route throughout the countries that I have visited. Choose a name that suits your personality and that will stand the test of time. For example, if you chose a name that has something to do with a trend or your age, or the year, it’s going to change in the future and then you’ll be stuck with a name that is no longer relevant. For me, I chose to self-title my blog (jonnymelon.com) as I wanted to keep it personal and for people to know my travel blog by my name and not something like ‘nomadtraveller.com’ or ‘backpackerdiaries.com’ for example. Make sure you are 100% certain with the name of your blog as you can only choose it once. Be unique, be creative and come up with a name that people will remember you by. 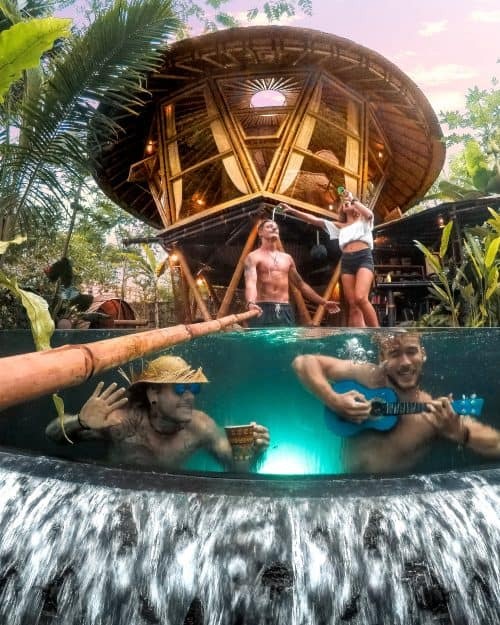 If possible, you want to have the name of your travel blog to be the same name across your social media platforms such as Instagram, Facebook, Twitter, Pinterest, Snapchat etc. This is not mandatory but keep in mind that you are creating a brand name that needs to be cohesive. Basically, for your blog to reside on the internet, you need to sign up with a hosting service, choose a domain name and purchase your own little space on the web. 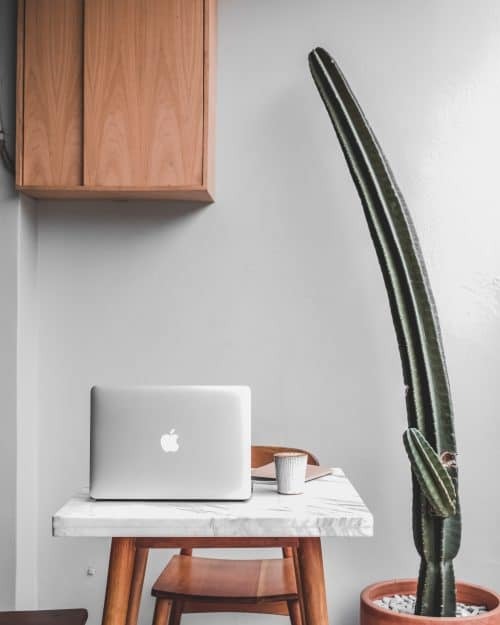 Now don’t freak out just yet, the cost of setting up your blog is very affordable! There are dozens of hosting services out there though I highly recommend using Site Ground. It’s proven to load websites faster. It’s guaranteed to keep your site safe. It has 24/7 excellent support whenever you need it. 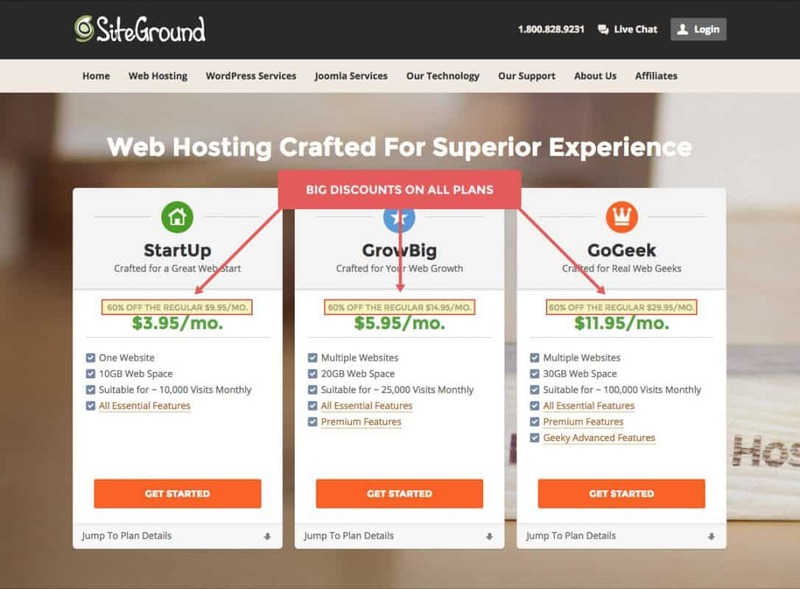 Click HERE to receive a one time only discount when signing up for SiteGround Web Hosting. Once you are on the home page of SiteGround, in the top bar you will see WordPress Services, click on the tab, select WordPress Hosting and then choose your plan. I would recommend selecting the “StartUp” plan to begin with which costs as little as the price of a coffee for only $3.95 per month. You can always update your plan down the track when your website grows. 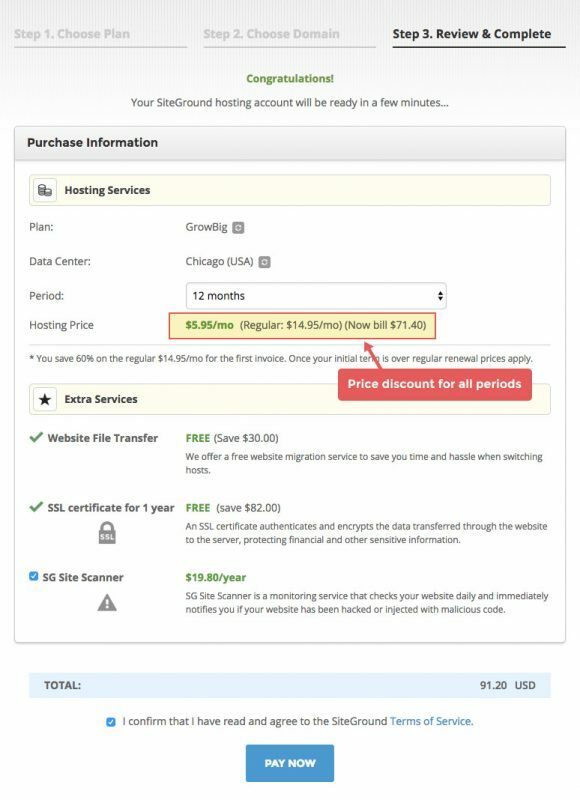 I bought my domain name for $1 when signing up with SiteGround. Tip: Keep your domain name simple so it’s easier for your readers to find you on the web! Check all your details are correct and you will receive a confirmation email once you have made your purchase! WordPress is an online, open source website creation tool written in PHP. But in non-geek speak, it’s probably the easiest and most powerful blogging and website content management system in existence today. 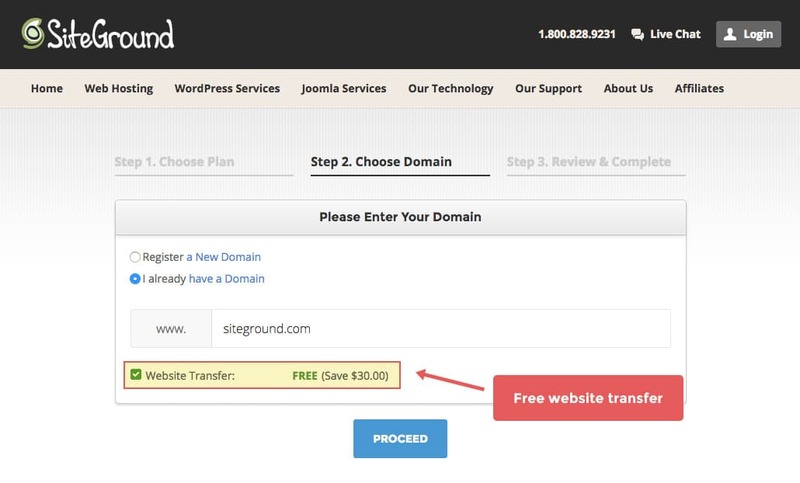 You can download and install WordPress for free right from the user’s area on SiteGround. WordPress can be overwhelming at first but once you familiarise yourself with the WordPress Dashboard you will learn how to add menus, categories, images, posts, pages etc. You then want to choose a theme in the appearances tab on the left-hand side of your WordPress Dashboard. There are many free themes to choose from and once you decide on one you like, activate it and you can then start to design your site. 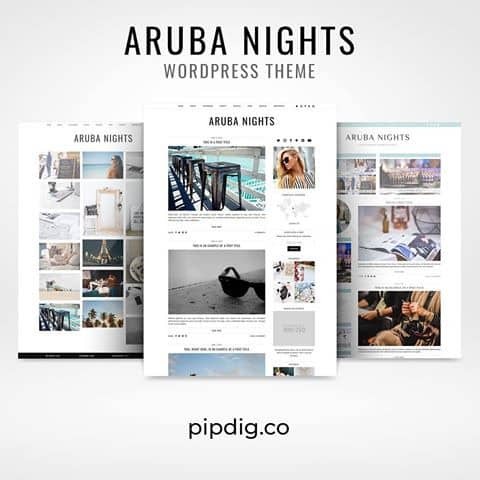 If you don’t like the look of the free themes that WordPress has to offer, I can personally recommend Pipdig themes which cost around $60 – $70. If you decide to purchase a Pipdig theme, you will receive an email with the new theme in a file. From here, head to your WordPress Dashboard, select appearance > themes > add new theme > and then upload theme. Once you have uploaded the file with your new theme select ‘activate’. Plugins are great little customisation tools containing a group of functions that can be added to a WordPress website. They can extend functionality or add new features to your website. You can search and download plugins from the WordPress dashboard. Akismet – Used by millions, Akismet is quite possibly the best way in the world to protect your blog from spam. Your site is fully configured and being protected, even while you sleep. SiteOrigin – A collection of all widgets, neatly bundled into a single plugin. To start with, you’re going to want to create an about page, so people can read a little bit more about you and your story. 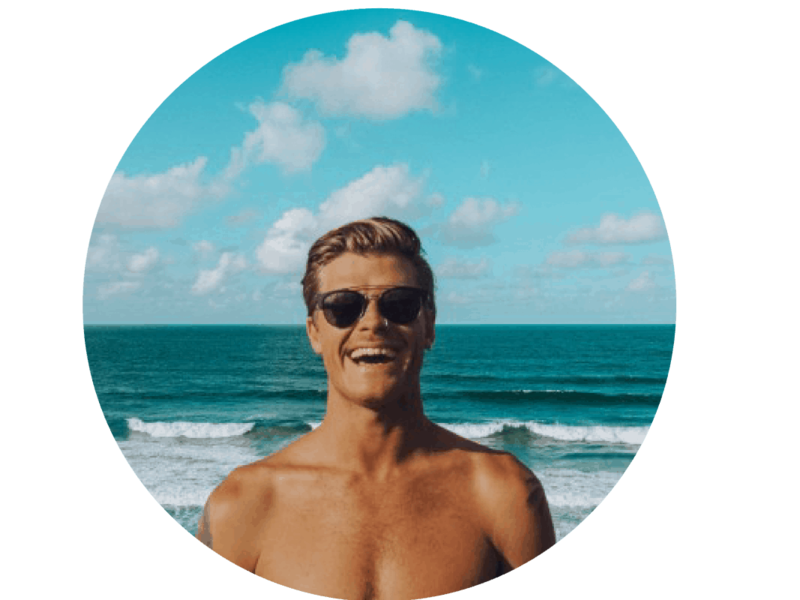 Also, a contact page so people can get in touch with you if they have any questions about a destination or are in need of some travel advice etc. I then recommend adding a destinations page to categorise your blog posts into all the destinations you have been to. This makes it easier for your readers to navigate to a blog post that they are looking for. Get yourself set up with as many social media platforms as you can. The biggest ones out there are Instagram, Facebook, Twitter, Snapchat and Pinterest. Be as active as you can on these platforms to get your name out there, engage with other users and direct people back to your travel blog. The platform I use the most is Instagram. This is where I get to share my best photos and videos, my daily adventures and to promote my blog posts in IG stories. To be upfront and honest, don’t expect to make any money from your travel blog in the first 6-12 months. 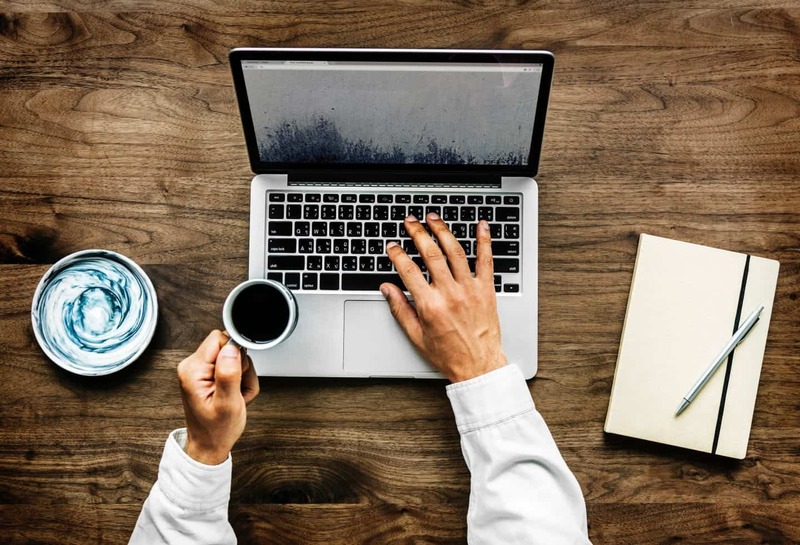 It takes time to grow your online presence, a loyal audience, monthly page views and a domain authority, but with the right systems in place from the start, you can start to generate an online income from your travel blog in no time. Some of the best ways to make money with your travel blog are through affiliate marketing, page advertisements, sponsored posts, online stores etc… Do your research, make sure to stick true to your niche and consistently produce high-quality content for your readers to keep longing for more!